1. 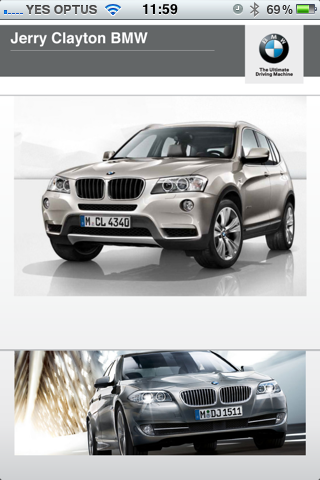 Book Service: This module allows the app user to directly make a service appointment with their favourite car dealer. Your customers will never have to wait on hold again, just to make an appointment. 2. Automotive: This module enables car dealers to display and update their entire vehicle inventory. This includes several images, car descriptions and automatic updates. With one click the app user can book a test drive or contact the dealership. 3. 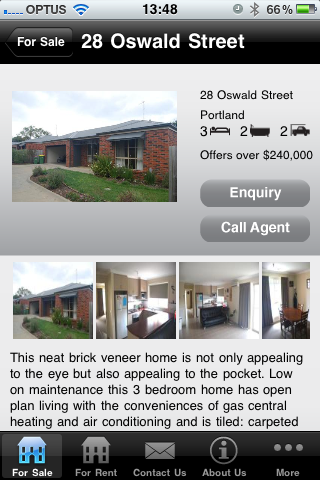 Property Rentals: This module allows real estate agents to present all their properties for rent in a mobile app. It incorporates detailed descriptions, multiple images and means for contacting the corresponding agent. Property updates are instantly fed into the app and available for all users. 4. Property Sales: This module allows real estate agents to present all their properties for sale in a mobile app with various galleries and detailed descriptions. Property updates are instantly fed into the app and available for all users. But try it for yourself here!